Community Cats Need Your Help! 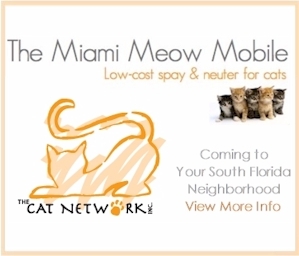 Since 1995, The Cat Network has helped South Floridians help homeless cats. We have helped spay and neuter over 90,000 cats and kittens and have found loving homes for more than 11,000 cats. 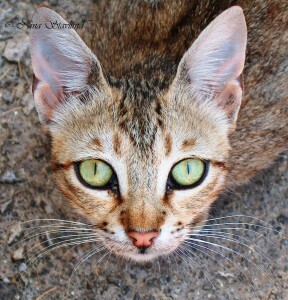 But we need your help to continue with our efforts to help the homeless cats in South Florida. Please make a monetary donation to The Cat Network through the secure giving websites listed below.